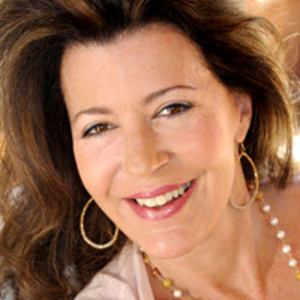 Kelly Howell is highly acclaimed for her pioneering work in healing and mind expansion. With more than two million audio programs in print, and decades of experience, she is a leader in the field of self help audio. Over the years, Kelly has worked in cooperation with eminent scientists, medical professionals, and brain researchers to develop her groundbreaking audio programs. Her clinically proven Brainwave Therapy programs are used in hospitals, and by renowned physicians and therapists around the globe. Over the years, Kelly has worked in cooperation with eminent scientists, medical professionals, and brain researchers to develop her groundbreaking audio programs. Her clinically proven Brainwave Therapy programs are used in hospitals, and by renowned physicians and therapists around the globe. Her official website is www.brainsync.com and twitter @kellyhowell.